This blog is targeted to those interested in Blogging, Youtube, SEO, Affiliate Marketing, Social Media, Web Designing, Online Earning and Much More. We targets the Bloggers, YouTubers, Small Business Owners, Marketers and Webmasters. • The post must be related to our topics. Topics including: Blogging, Youtube, SEO, Affiliate Marketing, Social Media, Security, Traffic Generation and Online Earning Tips, but if you've any other great idea, Most welcome! • All blog posts must contain at least 1000 characters. Article must be well-formatted. Use proper headings and paragraphs. • Any link that is useless or irrelevant will be removed. you are welcome to include a backlink in the article. • The articles must contain relevant images or screenshot(minimum two). • We reserves the rights to remove links , bio or the article itself . • You must reply all comments in the article which is posted by you. • If anyone do not reply to comments with in 7 days, all links will be removed from your post. ✓ You will get 2 backlinks(Including Affiliate Links/Service/Website) in every article submitted by you. ✓ You can also post Affiliate Marketing based articles here. 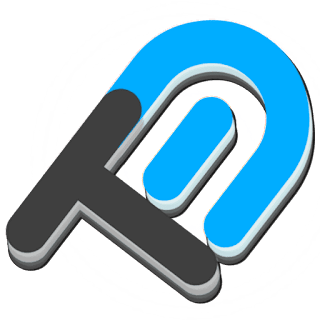 ✓ Mission Techal is active and growing blog. So, you are getting exposure to our highly targeted traffic. ✓ Increased sell of your product/service and if you are a blogger then it'll increase your blog's exposure, traffic, loyal users and SEO. 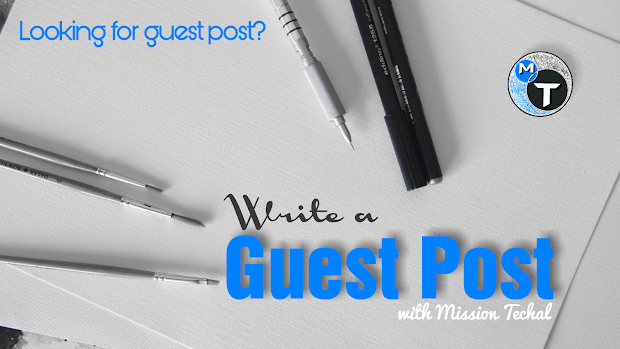 If you are ready to go with us and read and understood all the above guidelines, you can submit guest posting request using contact form given below. 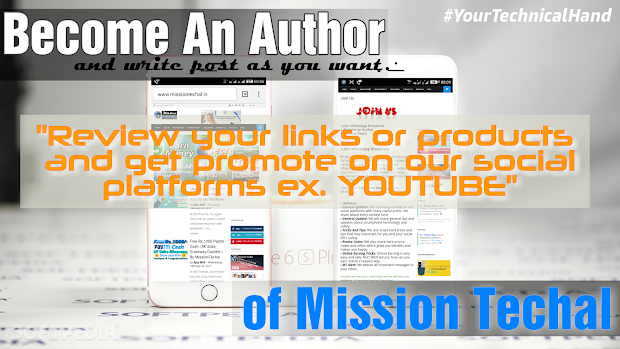 One of our team member will review your article and will add as you a author, so you can submit your article for review here. We’ll inform you through email! "PLEASE PROVIDE AN GMAIL ID INSTEAD OTHER EMAIL THAT WE CAN ADD YOU AS AN AUTHOR"
So what you are you looking for? Write a article here and get as you have in mind ;) For other queries you can visit our Contact Us page.